If you think food is the most important part of game day, then this post is for you! 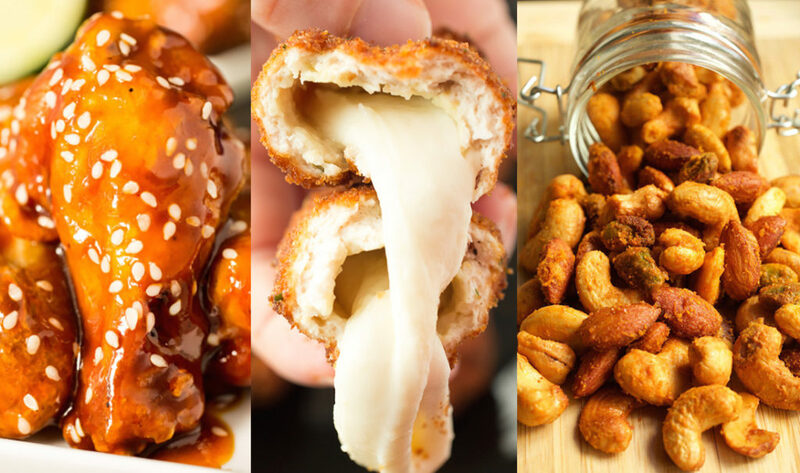 We compiled all of our favorite cheesy, deep fried, artery clogging game day recipes into this drool-worthy list. Serving any of these over-the-top recipes is guaranteed to score you a touchdown! 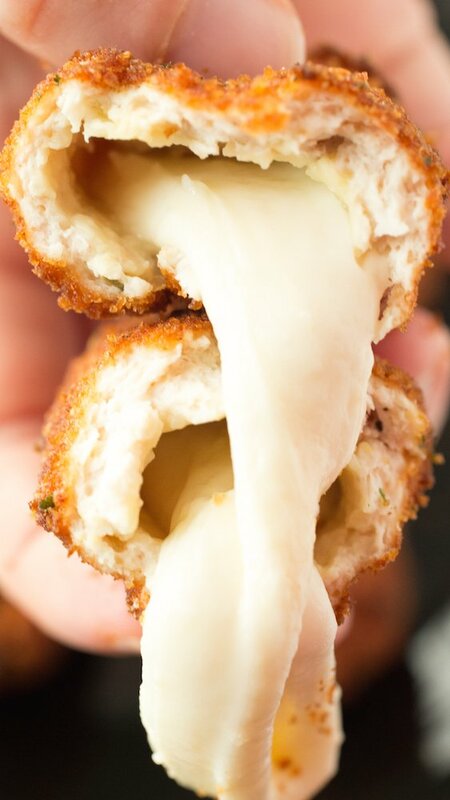 Wondering what would happen if chicken fries and mozzarella sticks had a baby? Here’s your answer. 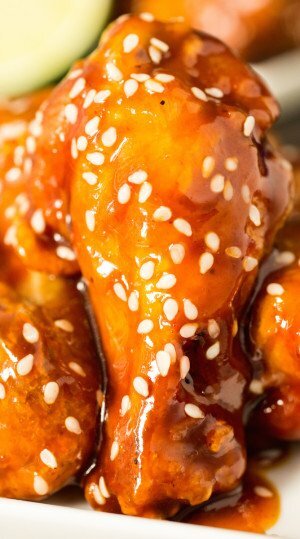 If you throw a Super Bowl party and don’t serve wings, you are doing it wrong! Do it right and serve these spicy sweet Honey Sriracha Lime Wings. 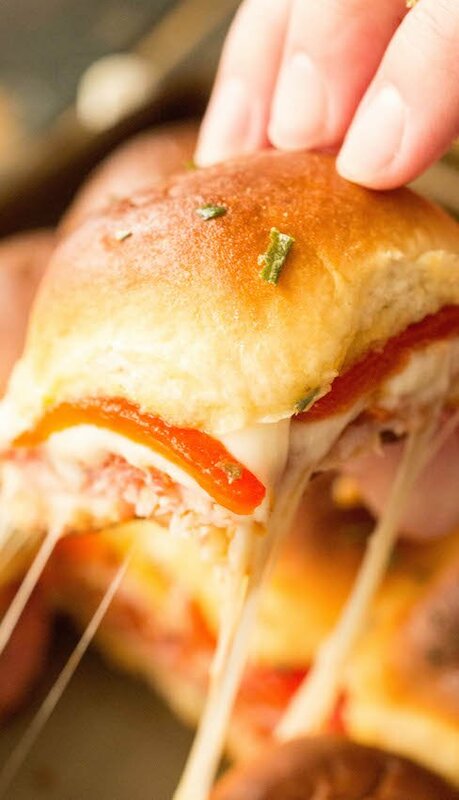 Hawaiian Roll Pan Sliders are a tasty and cost-effective way of feeding a hungry crowd. Other pros? Quick assembly and easy cleanup! 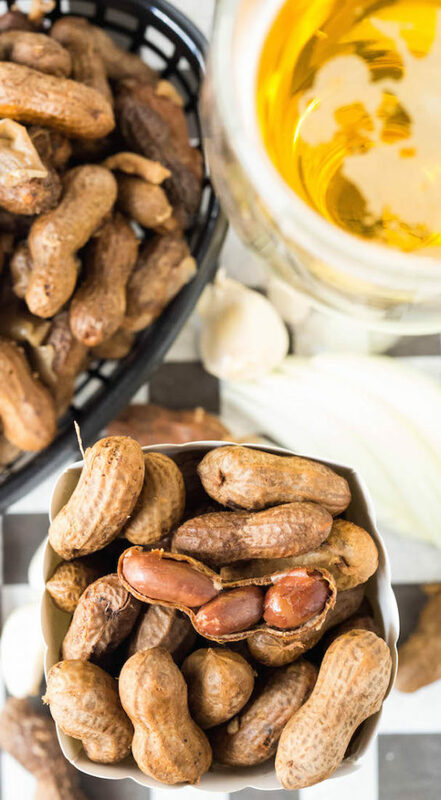 Who doesn’t love munching on some boiled peanuts while watching the game? We take the classic recipe to a new level with beer, onions, and garlic. 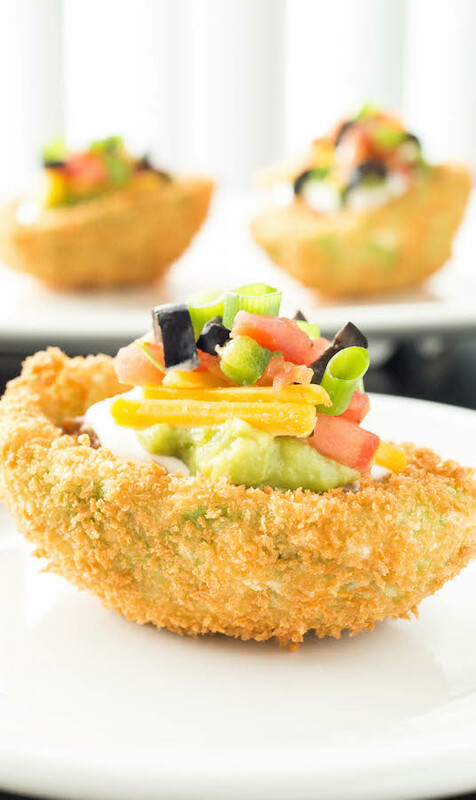 If you’re gonna eat veggies on game day, they should be deep fried..and stuffed with dip. Can we all agree? 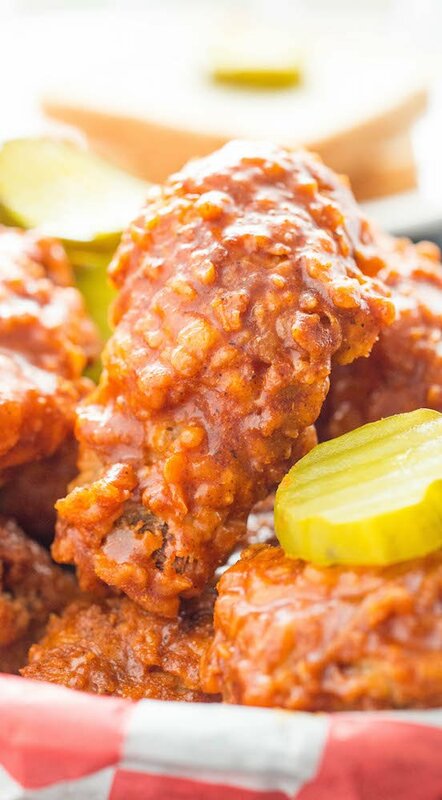 Buffalo isn’t just for wings, it’s great on nuts too! 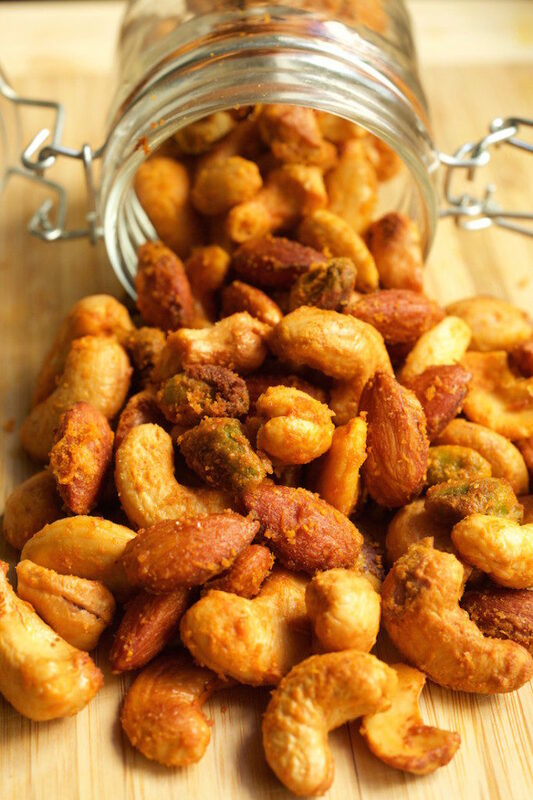 These buffalo spiced nuts have been a big hit at every game day party I’ve served them at. 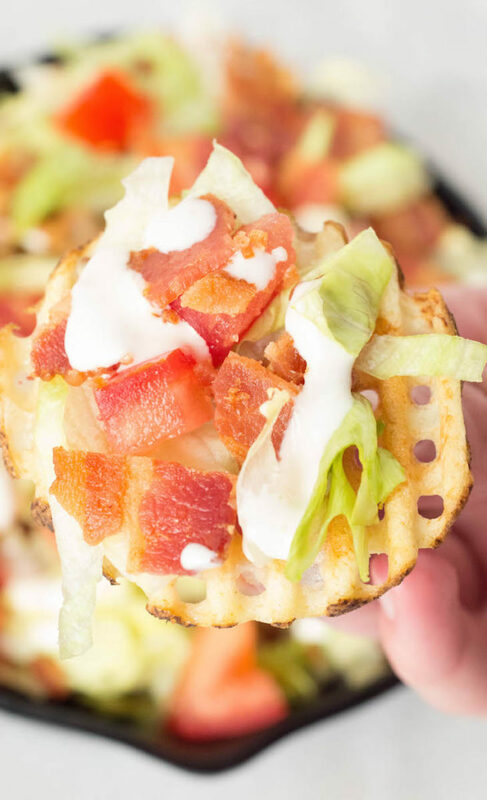 Make waffle fries great again by adding bacon, lettuce, tomato, and creamy ranch dressing. Kick the heat up a notch by serving this Nashville Hot version of chicken wings. Serve with pickles and sliced white bread for an authentic touch.